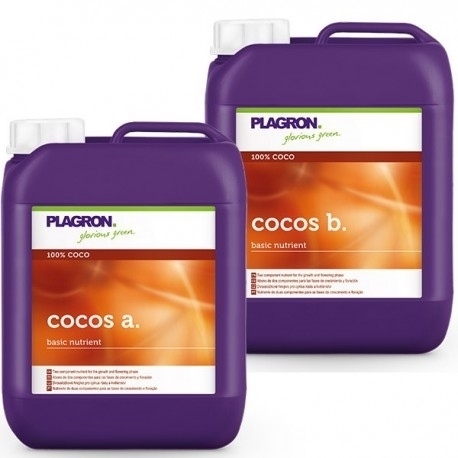 Plagron Cocos A+B is a two part coco base feed comprised of organic minerals. 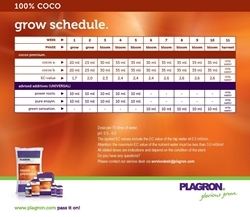 It is designed for use throughout the growth cycle (used for both vegetative growth and flowering) and delivers a balanced feed for optimum growth. Plagron Cocos A+B is available in 1L or 5L bottles.